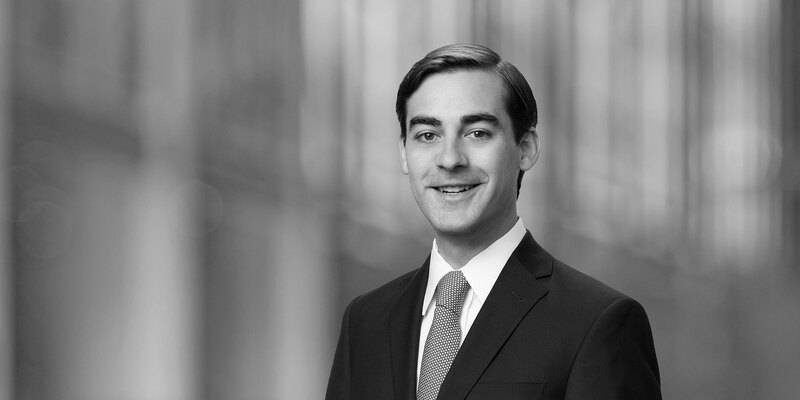 Ted Seeger is an associate in the Mergers & Acquisitions Group and based in the Firm's Houston office. 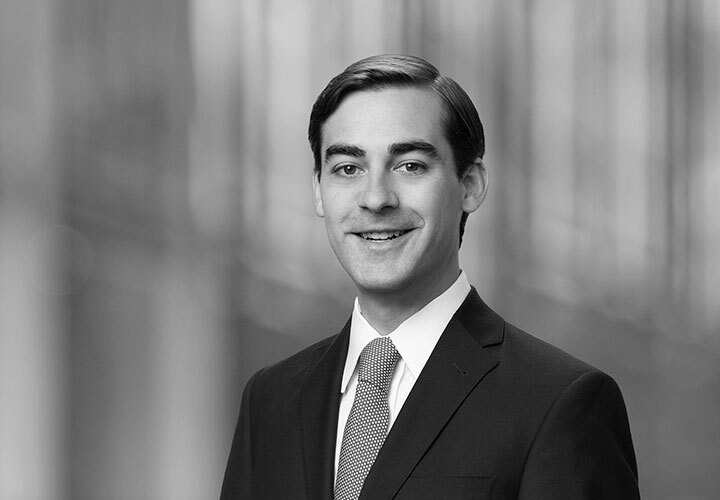 He represents strategic and financial clients in acquisitions, divestitures, joint ventures, commercial agreements, cross-border transactions, and corporate governance matters. His experience includes transactions in the upstream, midstream, and downstream energy sectors, as well as those in the manufacturing, distribution, and technology industries. Representation of WaterBridge Resources LLC, a developer and operator of permanent, integrated water infrastructure networks to address the long-term produced water management requirements of E&P companies, in connection with multiple equity commitments from Five Point Energy, multiple infrastructure acquisitions in Texas and Oklahoma, and multiple long-term agreements regarding sourcing and supply of fresh water and disposal of produced water. Representation of Ara Partners Group, an alternative asset manager focused on the industrial, chemicals & materials and energy sectors, in its majority investment in Centric Gas Services, LLC, an owner and operator of gas distribution companies in high-growth Texas communities. Representation of Energy Allied International Corporation and Sandpiper Chemicals LLC as sponsors in the development and construction of a 3,000 m/ton per day methanol facility in Texas City, Texas. Representation of Recoil Resources LLC in connection with multiple private equity commitments and multiple acquisitions of oil and gas assets in the Eagle Ford.